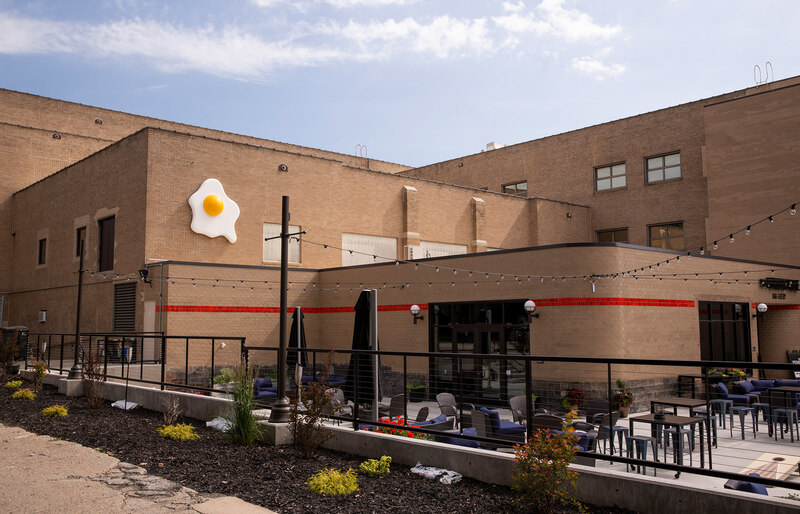 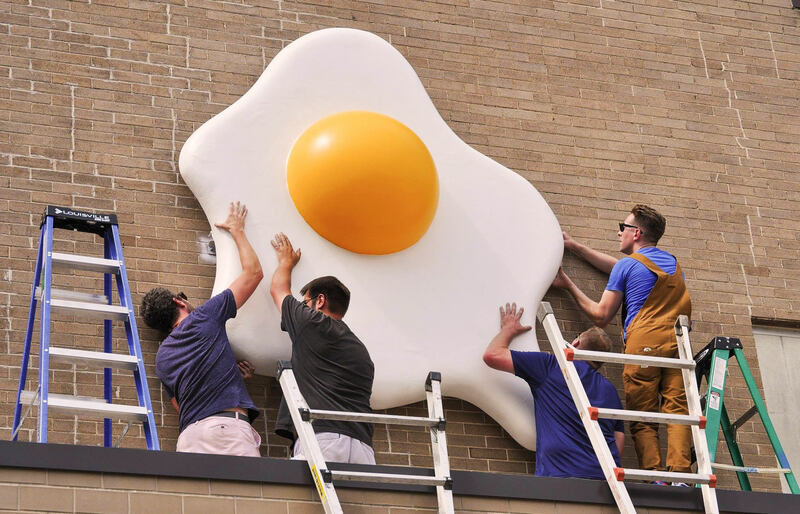 "Side of Eggs" is a public art sculpture that is currently installed on the side of Hotel Grinnell in Grinnell, IA. 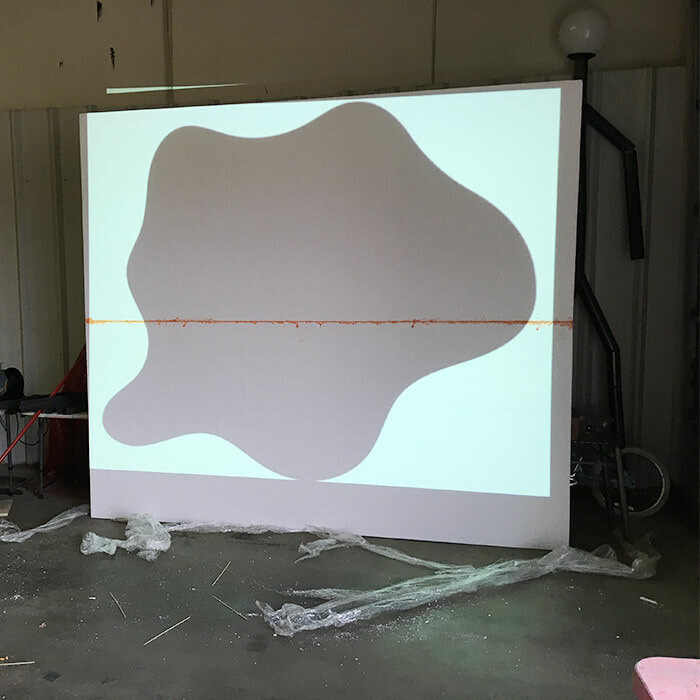 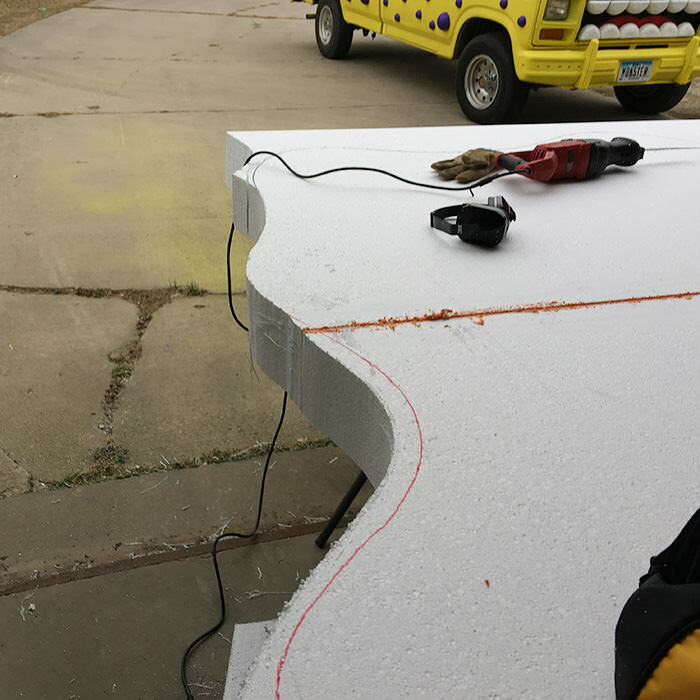 The whimsical piece is about 9-feet by 8-feet. 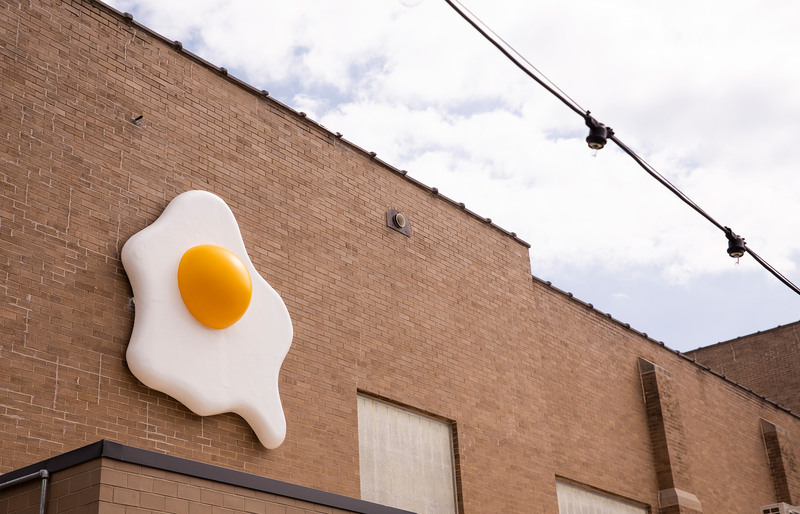 The egg white is carved out of 3-lbs foam and the yolk is acrylic plastic. 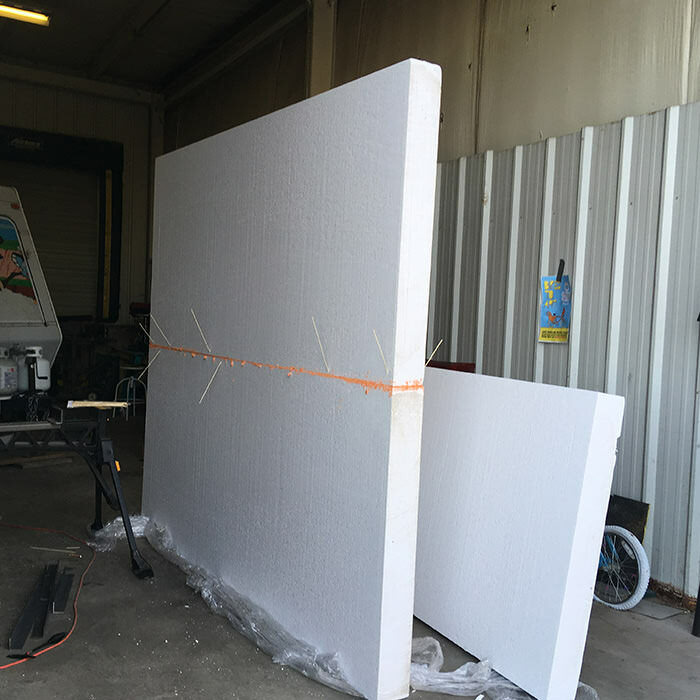 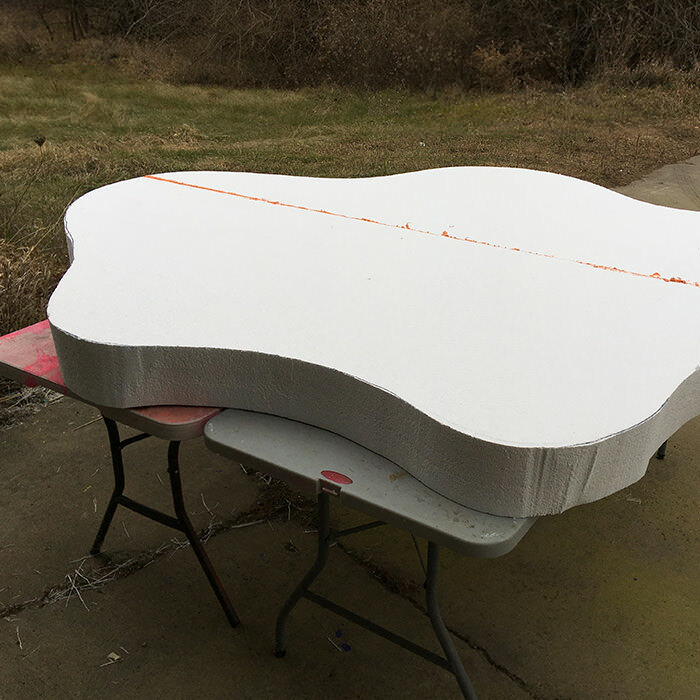 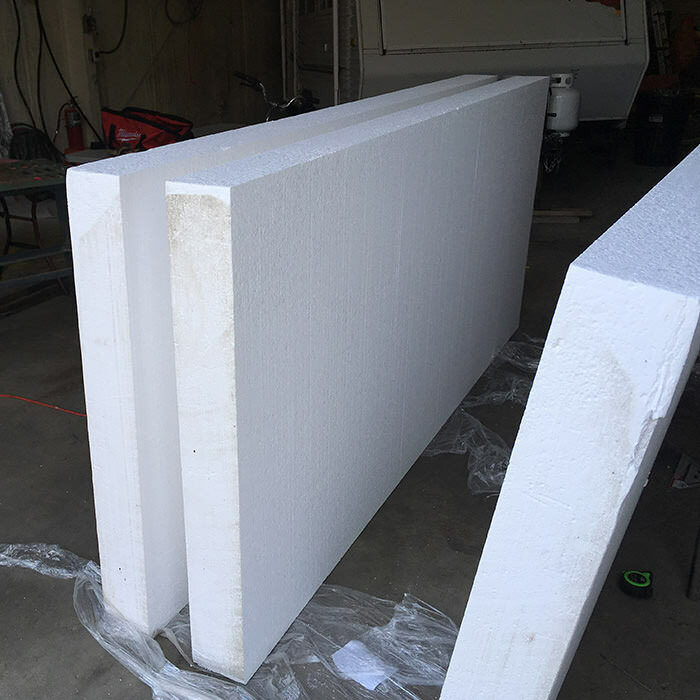 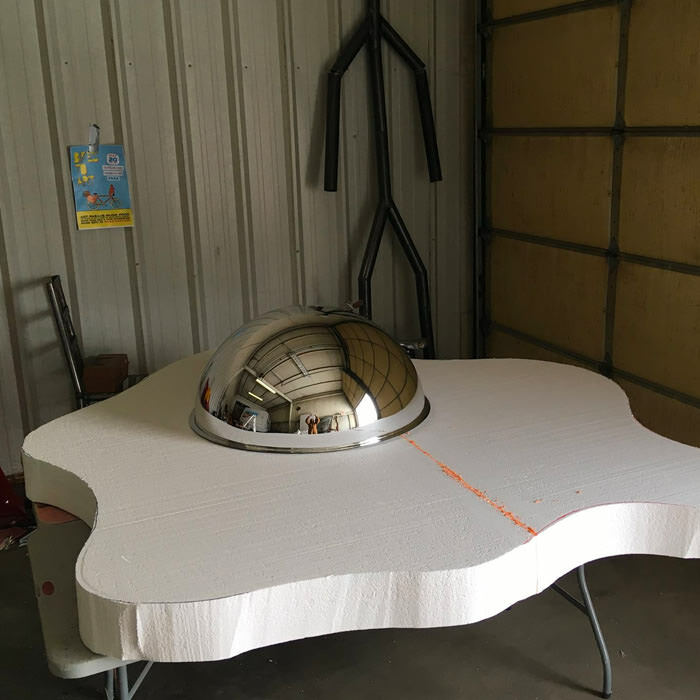 The entire sculpture has been hard coated with fiberglass and epoxy, sanded ultra-smooth, and painted like a boat with a high gloss gel coat.